The Hobie Large Fish Bag Cooler is a great way to keep your game safely and securely on your kayak. The bag is made out of 1/2" thick close celled foam with a vinyl coated polyester. The white color ensures that it will not overheat on the water. The insulated lining keeps your catch temperature controlled in all weather. 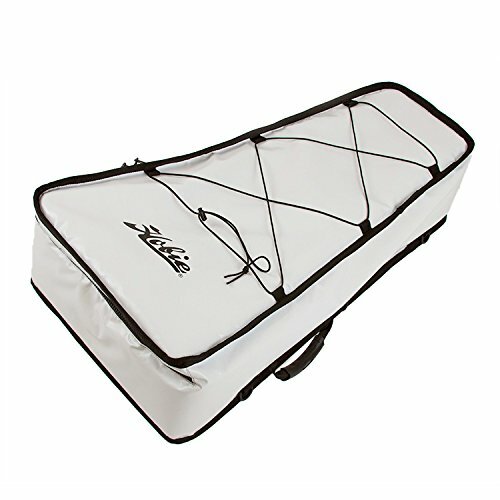 A high quality, insulated, padded fish bag designed to keep larger catch secure and cool. This is a large bag! Please take measurements on your kayak before ordering!